Welcome to Farver & Skidmore, LLP. 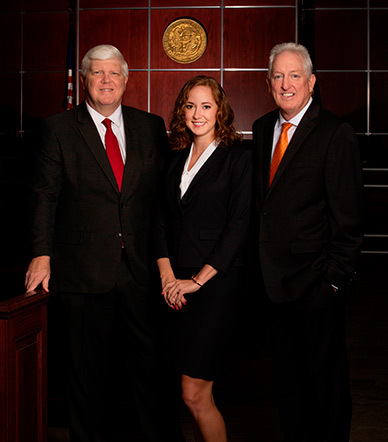 Our firm is one of the oldest and most respected in Rockingham County and this long history has allowed us to serve thousands over our five decades of practice. We are strongly committed to providing our clients with the highest level of legal advice and service, a commitment that has not changed since 1954. We hope you will find this site informative and we hope you will use the site to learn more about us and our areas of practice. If you have any questions or would like to retain our services, please feel free to contact us.